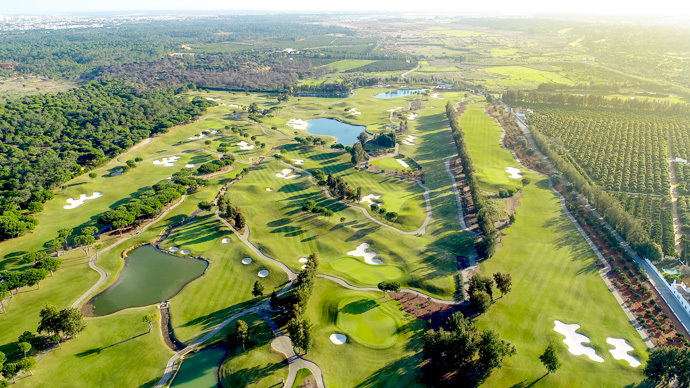 Laranjal golf course named as it was originally an orange grove and opened in 2009 is the newest Quinta do Lago golf course. 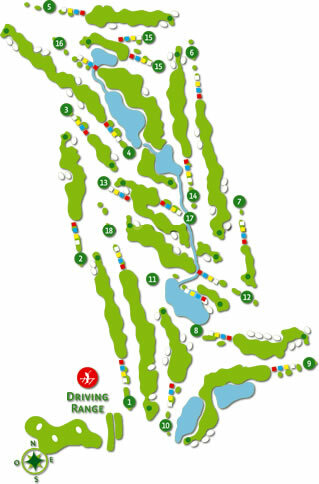 Designed in an American style, very long and wide with huge fast greens. There is only one hole which is slightly high. 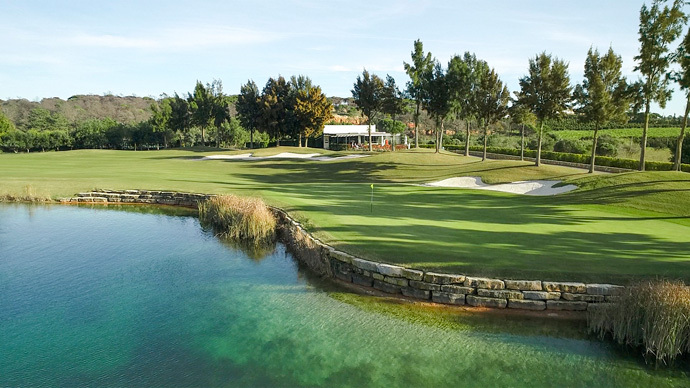 Hole 9 is a beautiful Par 5 with water protecting the green and hole 7 is one of the longest par 3 in Portugal with 236m from the pro tees . 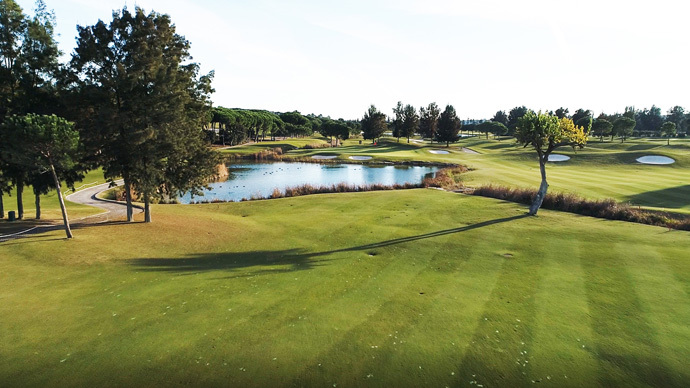 Laranjal is a challenging golf course but would suit all players and is a special friendly golf course for ladies enabling them to enjoy 877mt less distance between the red and yellow tees. 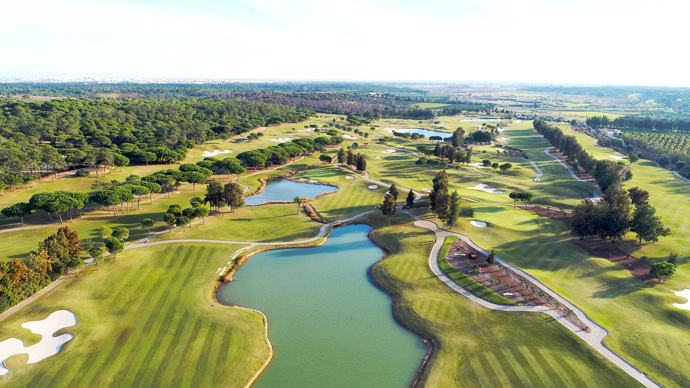 A beautiful well liked golf course with great views. The Ocean is visible and due to the location in the laranjal, or orange grove you will be able to pick the oranges as you play!